Machine vision is a technology used to automatically inspect and measure objects and surfaces. Typically, a visible or infrared light source illuminates the target surface, and a machine vision camera or position sensitive detector (PSD) captures the reflection. Software is then used to automatically reconstruct objects in a digital environment, verify product conformity, perform presence checks, or detect faults along a production line. This can increase speeds, reduce costs, and improve the accuracy of quality control processes in industry. 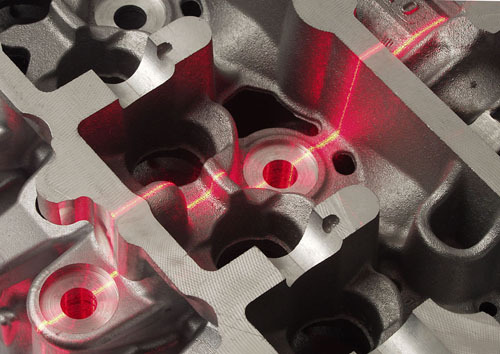 Laser alignment is used to quickly and accurately align, position, and target objects and materials. 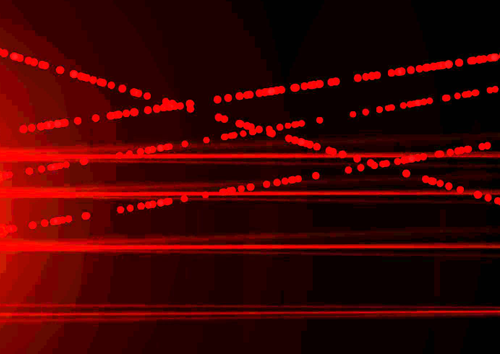 This is achieved by aiming a laser beam onto a target surface. 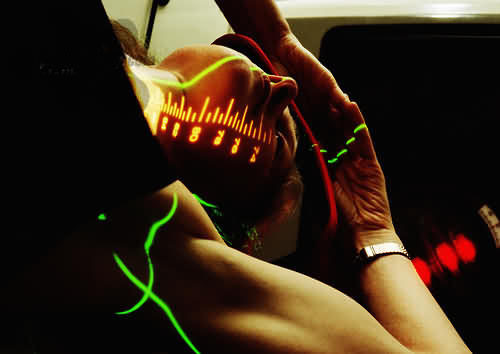 The resulting laser spot, line, or pattern is used as a visual guide or reference point. A highly efficient and non-contact process, laser alignment can reduce manual labour costs, improve quality control (QC), and increase productivity in the textiles, medical, manufacturing, and automotive industries. A beam break system is a technology that senses motion by detecting objects passing through a beam of light. A transmitter (e.g. laser diode module) emits the beam in the direction of a receiver (e.g. synchronous detector). The receiver detects the beam if it is sensitive to the emitted wavelength. As it is also “synchronised” with the emission of the transmitter, the receiver only detects light modulated at a specific frequency and does not respond to ambient light. If something blocks the beam, then the receiver outputs an electrical signal. This output signal powers an LED indicator, sounds an alarm, or can be monitored with a test instrument (e.g. oscilloscope). Beam break systems can be used for “event monitoring” to detect intruders, approaching vehicles, fog, smoke, or fluid streams. They can also be used for counting objects or projectiles passing through the beam (e.g. on a production line).